NEW YORK – Power morcellation has been highly controversial since the Food and Drug Administration warned against its use in the majority of women undergoing myomectomy or hysterectomy for fibroid treatment last year. So where does that leave ob.gyns. who perform minimally invasive surgery? 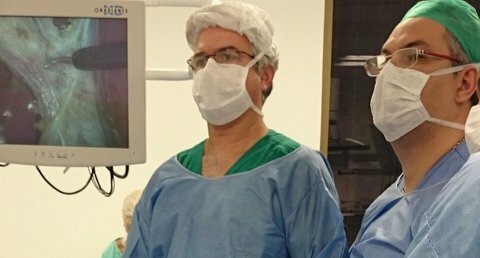 At the annual Minimally Invasive Surgery Week, experts from around the world discussed alternative methods for tumor or organ extraction that are safe and can be used with minimally invasive techniques. Dr. Antonio Cury of Positivo University in Curitiba, Brazil, highlighted the importance of surgical techniques to prevent port site metastasis. “Tumor manipulation is the principal factor. Avoid violating the tumor boundary. Avoid gas leakage, as well. I use a single trocar tight to the skin to avoid gas leakage,” Dr. Cury said. “Do not touch the tumor. Use instruments to extract the tumor and avoid rupture.”There are three theories about how these occur: tumor-related, wound-related, and surgical technique–related metastases, he said. Focusing on the surgical technique, he said that contamination is likely the cause. Morcellation can be considered cautiously, he said, but use a bag and protect the wound. “Surgical techniques are related to port site metastasis. Surgical and laparoscopic principles need to be taught. The learning curve is important,” said Dr. Cury, who is on the speakers bureau for and a consultant to Medtronic and Covidien. Tissue extraction transvaginally or via laparoscopic-assisted minilaparotomy is one option. 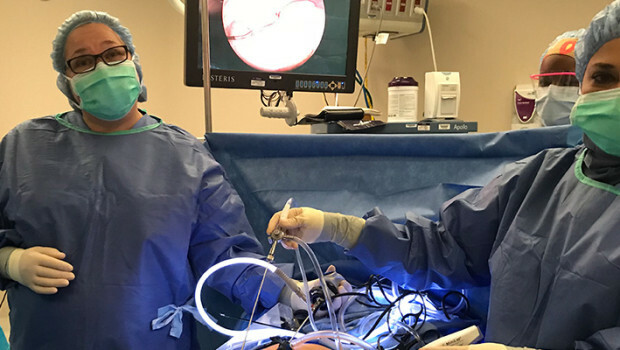 “Using this technique, the patient has the benefit of minimally access surgery without concern about unprotected power morcellation,” said Dr. Nezhat, who reported being a consultant for Karl Storz Endoscopy and a medical adviser to Plasma Surgery, and serving on the advisory board for SurgiQuest.In-bag morcellation appears to be the evolving alternative to unprotected power morcellation by minimizing the risk of intraperitoneal tissue dissemination, said Dr. Ceana Nezhat, director of the Nezhat Medical Center in Atlanta. When performing morcellation with a containment bag, Dr. Jens Rassweiler said it’s important that the bag is stable. “We have to try to get the whole tumor specimen with morcellation. Then we put the pieces together for the pathologist. We have to beware of the risk of tumor spillage,” said Dr. Rassweiler of Klinikum Heilbronn, the academic hospital of the University of Heidelberg, Germany. The type of extraction bag is important, he said. The bag should be self-opening, have enough working space, and should not be permeable. Several types of extraction bags are available but none is perfect, he told listeners. 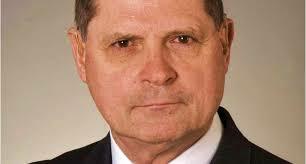 Newer bags are under development, according to Dr. Rassweiler, who reported having no relevant financial disclosures. Dr. Nezhat emphasized that surgeons have an important role to play in the public debate on morcellation and its alternatives.